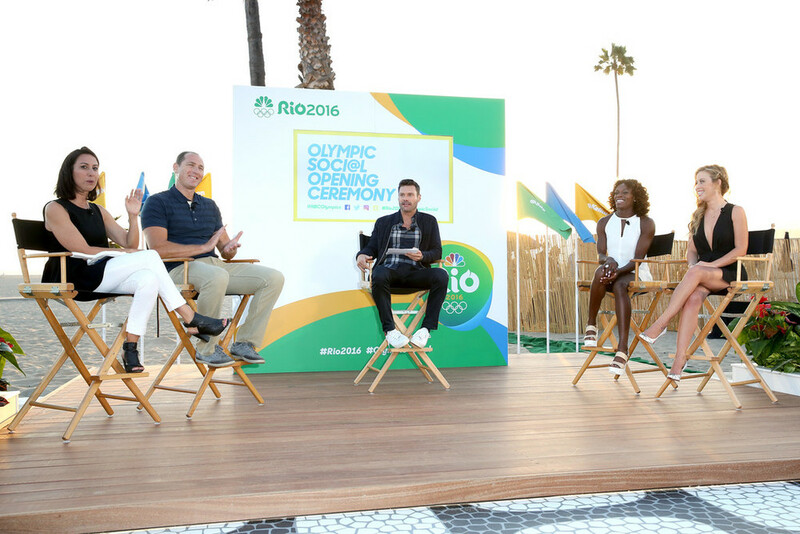 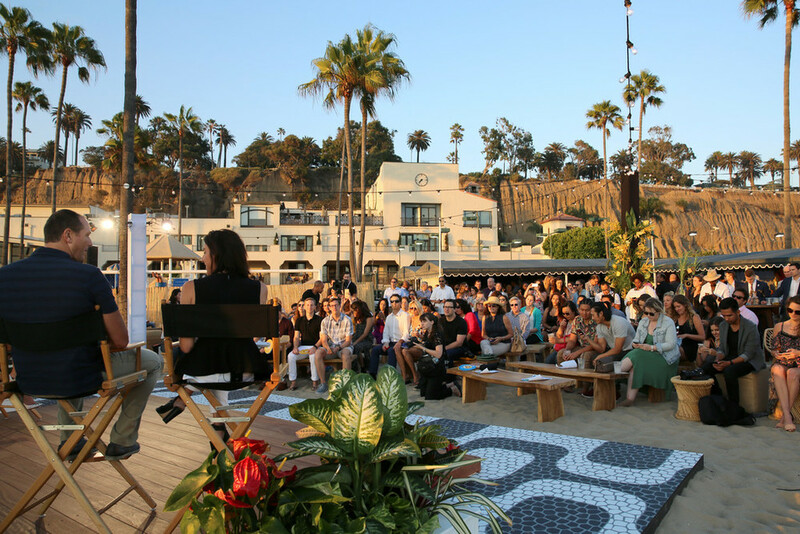 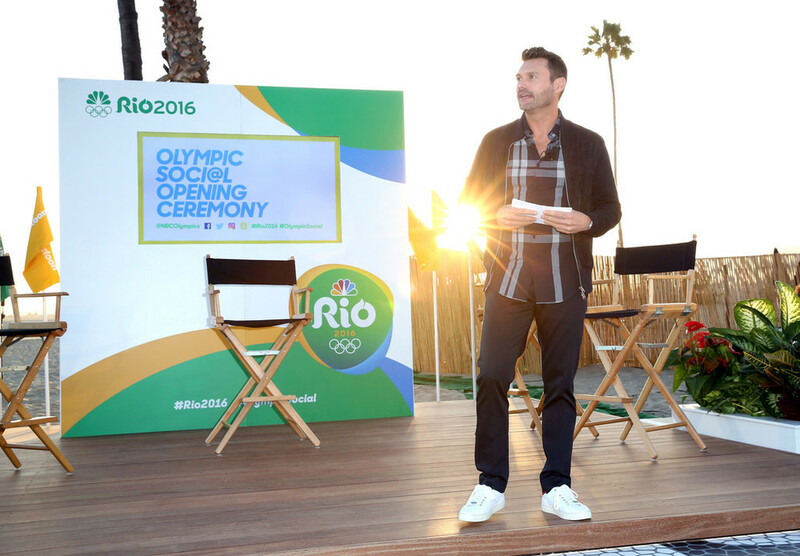 In preparation for Rio 2016, we helped kick off NBC's first ever Olympic Social Opening Ceremony hosted by Ryan Seacrest in Santa Monica. 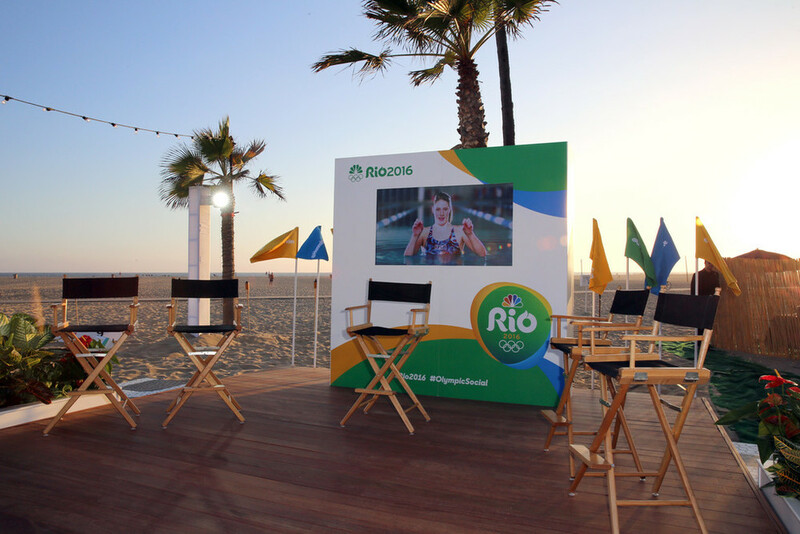 We created custom staging using Brazilian Cumaru wood to keep with the Rio theme. 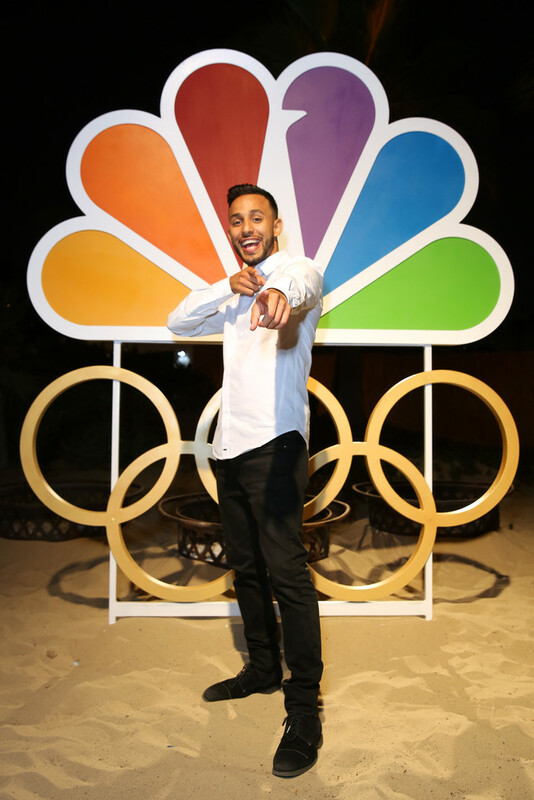 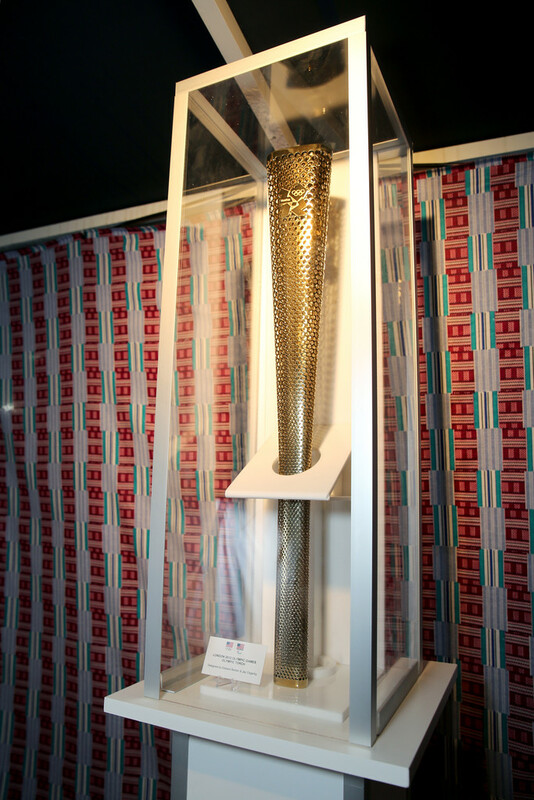 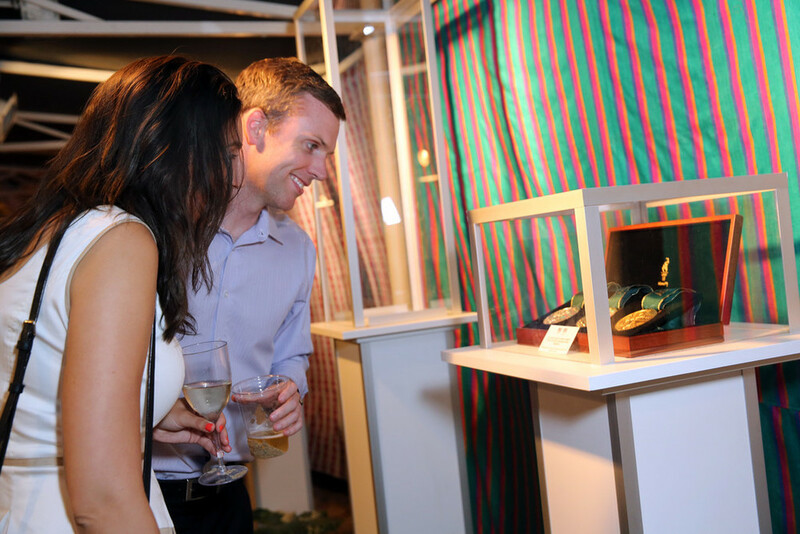 We also created an NBC Olympic photo op, various cases for Olympic artifacts and branded beach games for the guests.